Noir Line This Hookah tobacco is a very unique, dark leaf, batch and hand made tobacco. It has to be acclimatized in order to experience the Flavours at its best. 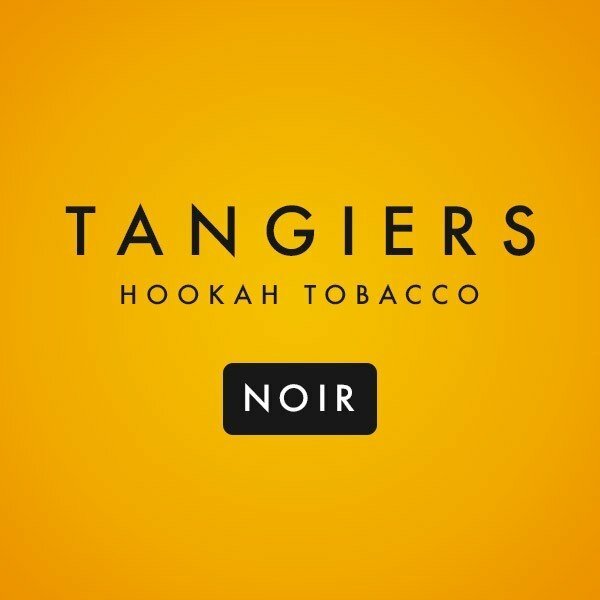 Shisha Bro's are very excited to bring you this feat of dark leaf Hookah tobacco and we are the first and sole distributor for Tangiers in Southern Africa. Comes in a 250 g pack , vacuum sealed. Please make sure you understand the acclimatization process recommended by Eric, Tangier founder, which can be accessed by contacting us on info@shishabros.co.za or contact us on +27845369543 and we will run you through the process in detail. A video will be up very soon soon to aid this process in detail on the Shisha Bro's SA YouTube channel. The Noir Line is not recommended for Noobs but if you're bold and really feel you want to delve into the dark leaf tobacco that's probably the most specialised dark leaf tobacco then by all means have a go. The Burquq line is recommended for those who just want to go ahead and try with no acclimatization. This line will soon be available at Shisha Bro's.